I’ve starting down the long dark path of embedded USB design. It’s been tough, but there are some good examples out there. 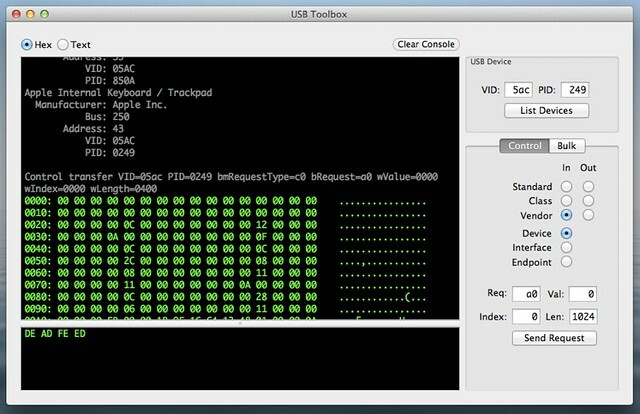 Now, all I have to do is type lsusb in the terminal to list all the USB devices connected to my computer. I’m sure it is possible to install the actual lsusb command on my computer, but this works fine for me.